­­Continuing into the Spring of 2019, British streetwear bastions KING have added to their already impressive roster of collaborative culture driven content with their latest lookbook feature 'Working Class Heroes' with the Grime scenes pioneering video producer, Risky Roadz. 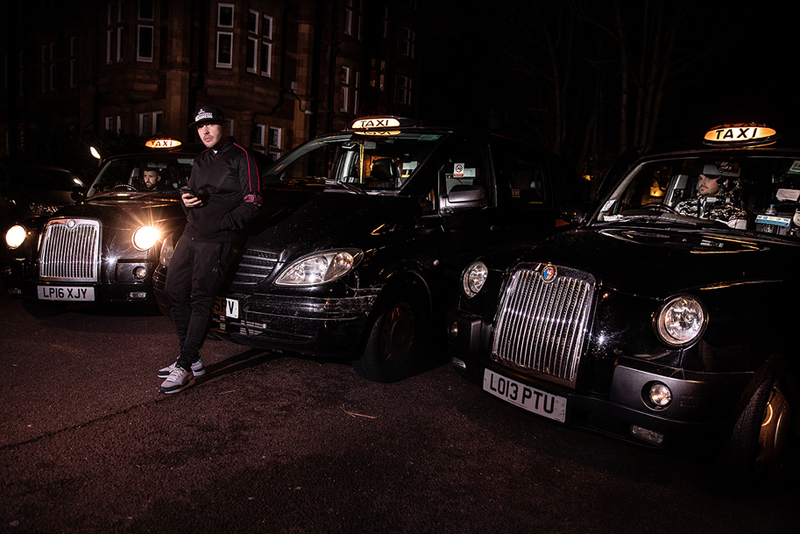 Having laid down collaborations with KSI, Ashley Walters and FireSkyHighFly throughout 2018, the latest project documents the real life hustle of those who grind daily to build their dreams and achieve their goals. A self started videographer who brought the likes of Kano, Skepta and Dizzee Rascal directly into peoples living rooms via his Risky Roadz freestyle DVD’s, Roony Keefe is one of the Grime scenes most important pioneers. 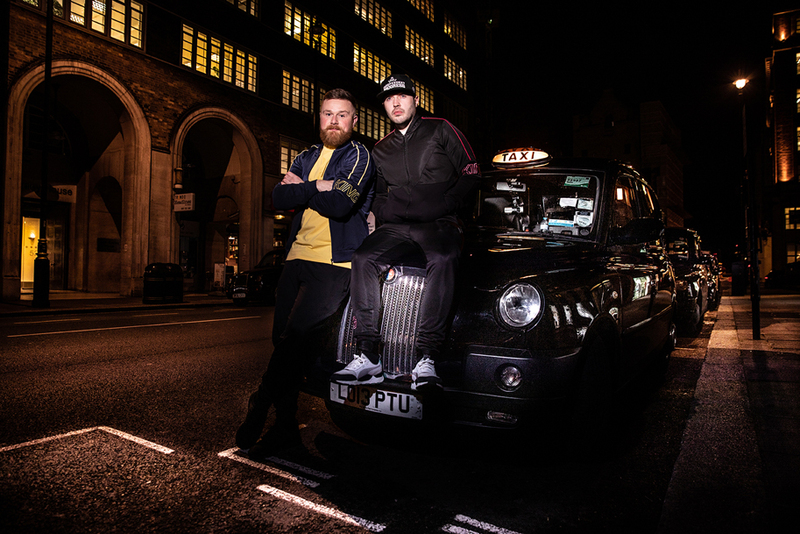 Driving a black cab by day, with his talent and deep connections he now also commands respect as the go to man for some of the UK’s biggest artists, as producer, director and filmer of their videos. 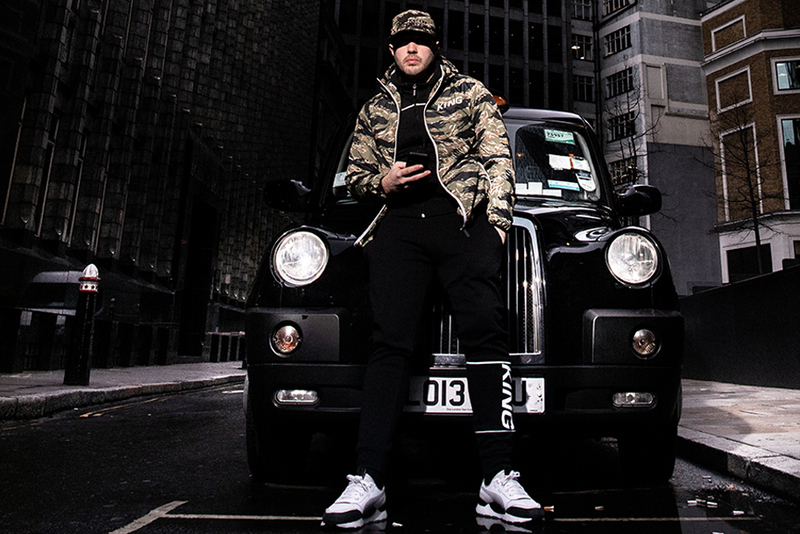 This approach - working to create ones own reality, and with access to the faces and characters of a shared mentality, made Roony the perfect protagonist for the project, whilst neatly tying in the close connection with KING’s roots in the Grime scene, East London heritage, and self started background. 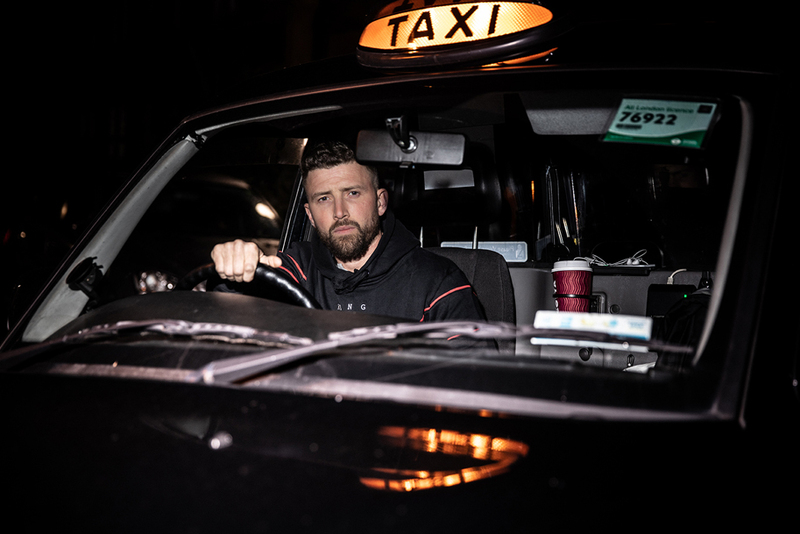 A day in the life – driving the streets of the capital where it all started, delving deep into the heart of the city, an unfiltered documentation of Roony ‘Risky Roadz’ Keefe, the working day, his working pals – representing everyone out there with a prodigious talent and an untold story to tell.